Giving back to the community fosters a great feeling in all of us, and by teaching your little ones how to give rather than to always receive will help them in the long run. Preschool is a good time to learn about charity as your children will start learning the importance of the bigger picture from a young age. Below are some fun ideas on how to raise funds for charitable causes in preschool. First and foremost, keep it fun and simple! Having a great time while helping others will help get the message across. Read-a-thons are both educational and fun. Have the children collect money each time they read a book. At the end of the stipulated time, these monies can be collected and given to a charitable cause, such as buying books for less fortunate children. Plan a fun school event like a spring day, talent competition, or carnival day. This will not only help them with being creative, gaining confidence, but they will be raising money to help the less fortunate as well. 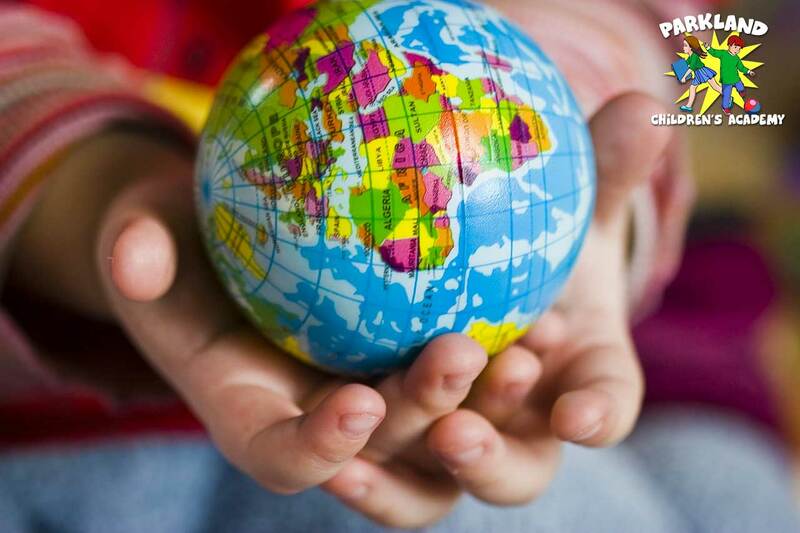 A well-rounded preschooler giving back to the world grows into a healthy adult. Have your children bake cookies or cakes with their parents, or the teacher can bake with the class, whichever one works best for all involved. Having a bake sale is another great avenue to choose if you want to get the children involved in raising funds. The goodies can be sold on a Friday at the preschool where friends and family can be invited. The fun part is that you can bake anything from small cookies, cupcakes, big cakes, flapjacks and even tarts – and of course the extra stock left over goes to the teacher and the class! Donating to a local consignment shop is another heart-warming way to give back to the community. Preschool age kids grow out of their clothes, shoes and even toys very quickly, and what better way to re-use them than donating to a local consignment store. Get the children involved by taking them on tour of the shop, and letting them know where their older clothes and unwanted toys will be going – it will make your children feel like they are a part of something bigger. There couldn’t be a better way to raise funds and get preschoolers fit and healthy than hosting a walkathon to raise funds for the less fortunate. Host a mini walkathon for the parents and pets to join the kids on the walkathon, and charge each family a small fee to take part – the money raised can go toward helping the community or a less privileged in the area. As you can see, the list can be endless when it comes to raising money and ways to give back to the community. As long as it’s kept age appropriate and the children are involved with the fundraising then they will be learning how important it is to give back. 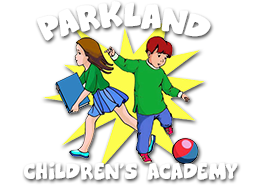 At Parkland Children’s Academy we are a family-oriented preschool located in Parkland that is dedicated to laying solid foundations through education, safety, health, and development in a fun and friendly environment.